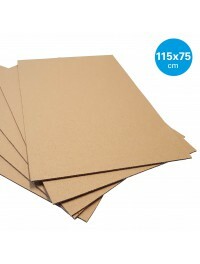 Corrugated fiberboard or paper is very suitable for packaging and protecting your products. 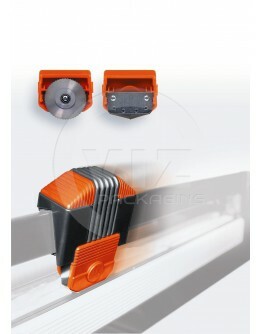 Corrugated paper is very flexible and has shock-resistant properties. It is also cost-effective, durable and quick to process. 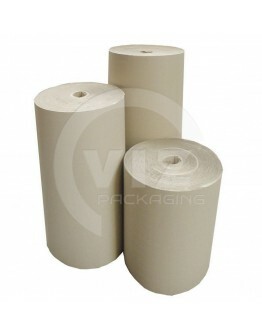 Corrugated paper is usually supplied on a roll, but can also be supplied as sheets or plates, as well as in various different qualities. Quality 70 / 70grs. 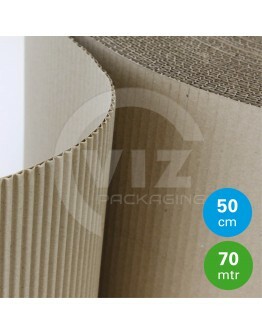 Corrugated cardboard is extremely suitable for the packaging and protection of a..
uality 70 / 70grs. 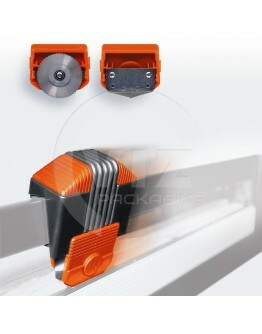 Corrugated cardboard is extremely suitable for the packaging and protection of al.. 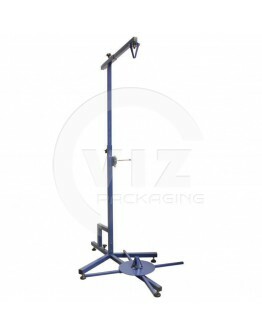 Product information "SYSTEM 2000, double cutting stand, WxDxH: 2370x850x1665mm"Max. 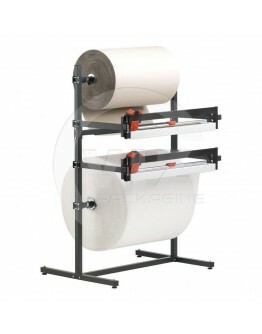 Roll width: 2000..
De zako-pack is een praktische , multifunctionele rolhouder / dispenser van stevig metaal. 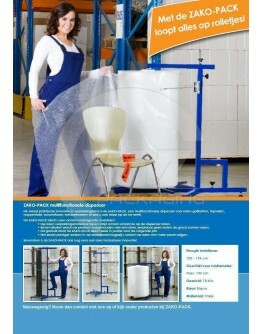 Voor het..